See this brief tutorial on generating and setting up Elfsight Countdown Timer on your website. 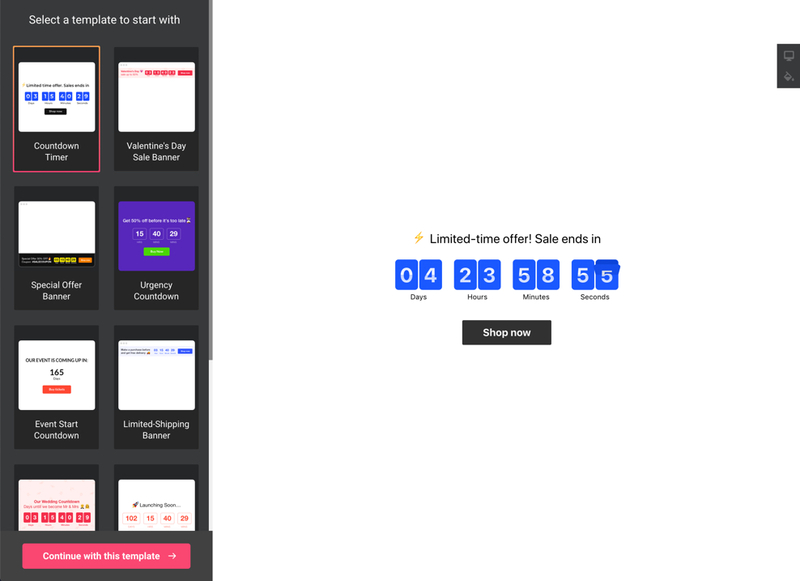 Introduce the most efficient online timer widget on your site fast and easily. How do I tune plugin parameters after the plugin integration? 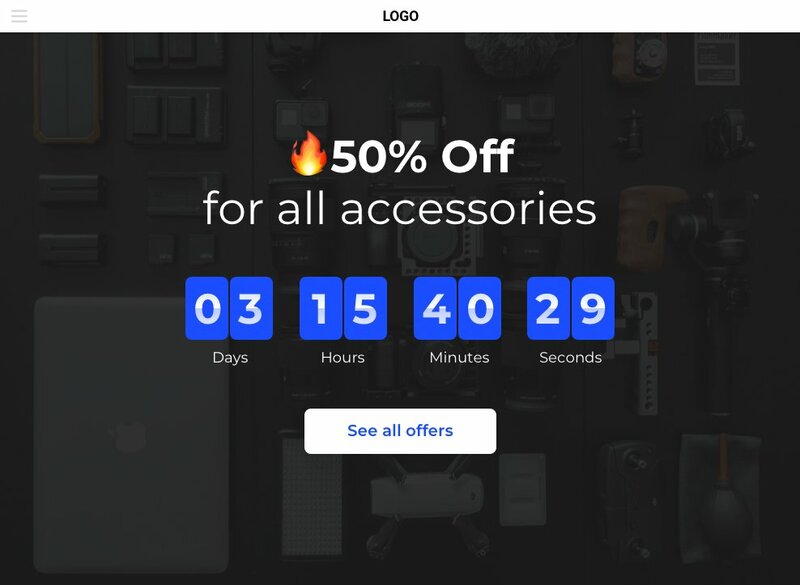 Create a custom Countdown Timer right now! A concise tutorial for those who can deal with the admin panel and can introduce light alterations to website HTML code. To have more info on each of the steps, detailed descriptions and screenshots, please see the text below. You can as well contact support team and get free help with plugin embedding (available for all Elfsight users). An extended manual for each step. The first step – set the appearance and functions. Start generating your plugin in the editor or get registered in the service. 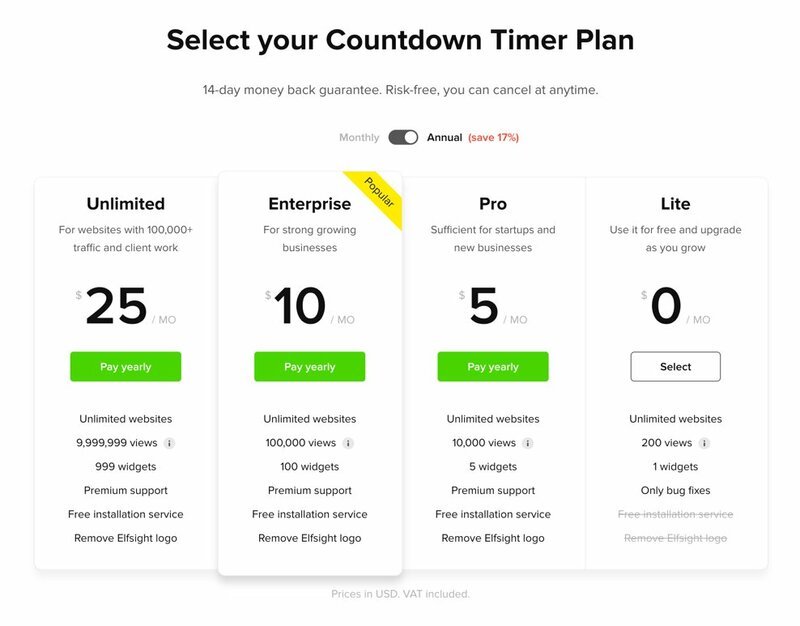 There are various service plans from free to premium. You are free to choose the one you need. Copy the plugin code that you has received at Elfsight Apps, for pasting it on the website. 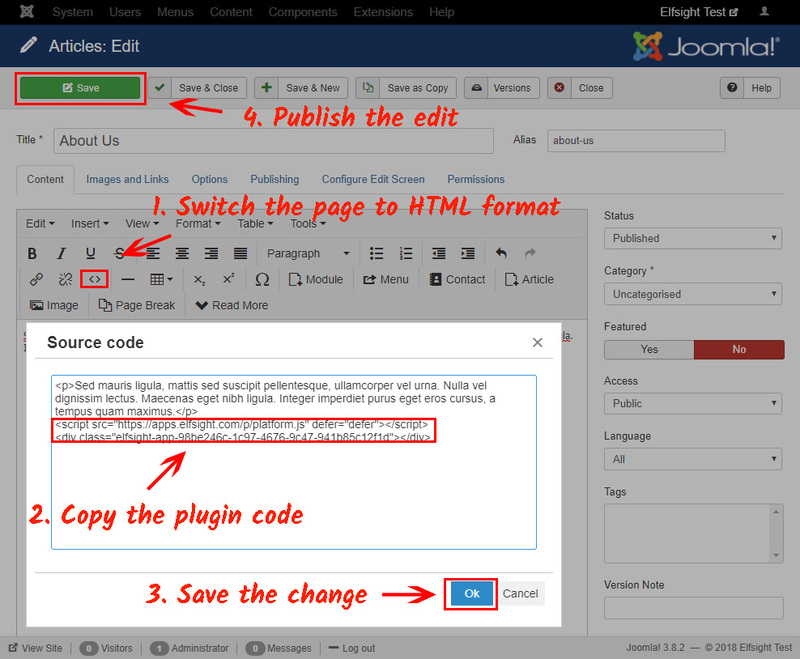 The second point – paste the designed plugin into the code of your web page or template. Authorize the required website to enter the editor and make the required code changes. Open a required page or a necessary template and put the plugin code that you received at Elfsight Apps. Save the change. Once you have done the installation, you can enter your account at Elfsight and customize the parameters or interface of the plugin. All the adjustments are automatically applied on your website. 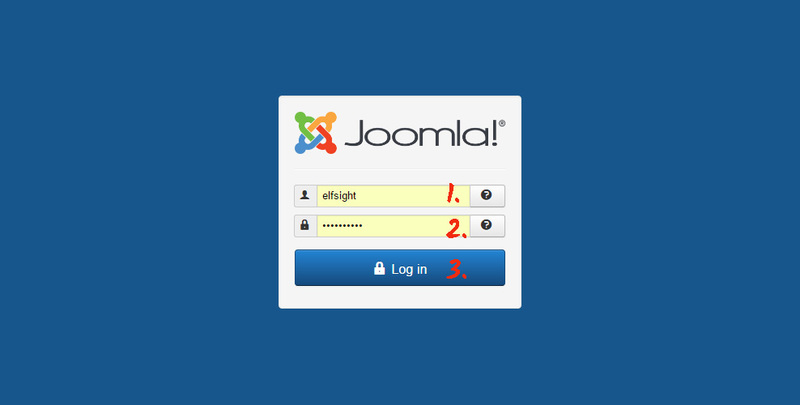 Also see more about the extension on Joomla Countdown Timer page. Check our convenient free editor for fast creation of widgets.